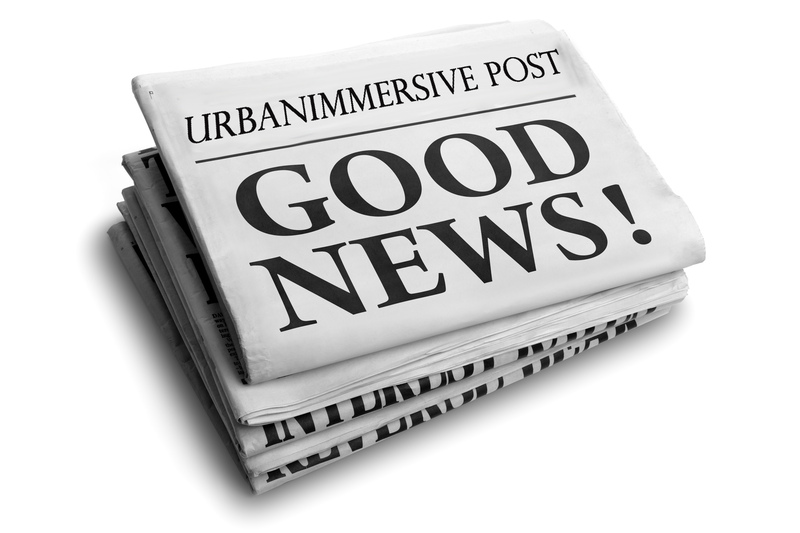 LAVAL, Québec, Dec. 04, 2018 (GLOBE NEWSWIRE) -- Urbanimmersive Inc. (“Urbanimmersive,” the “Company” or “UI”) (TSX VENTURE: UI) (OTC PINK: UBMRF), the leading real estate content marketing platform, is pleased to announce today that the Company has signed a partnership agreement with PhotoUp, the industry leader in real estate photo editing services. Real estate photography brings many technical challenges that require photographers to perform post-editing work to get the perfect pictures. To increase productivity and deliver photos in a 12 to 24-hour turnaround, many photographers hire external services to make post-production editing tasks. PhotoUp provides photo editing services is an industry leader in real estate photo editing services the in North America, offering its clients 12 to 24-hour turnaround service. PhotoUp’s unique and highly sophisticated technologies and processes allow PhotoUp to be able to provide high-quality personalized photo editing solutions to photographers optimizing the likelihood of success for the real estate agents and homeowners relying on superior photography requirements. « There is no one-size fit all technology for editing services. Editing pictures in Canada during the winter season has different challenges because of white scenes than editing photos taken in Miami. In addition, photographers have different definitions of the perfect pictures. Our success is linked to the perfect blend between editing technologies and processes enabling us to adapt our editing service to every single scene and photographers. » Stated Kristian Pettyjohn, CEO of PhotoUp. A majority of PhotoUp’s photographers worldwide clients are not customers of Urbanimmersive and/or Tourbuzz, allowing Urbanimmersive an opportunity to attract these photographers into its content marketing platform and provide further value to them and their agents. "The PhotoUp Urbanimmersive partnership beautifully combines the business management suite of Urbanimmersive/Tourbuzz with industry leading photo editing solutions by PhotoUp, providing even more value for real estate photographers worldwide using either platform. Our goal at PhotoUp is to see real estate photographers operate and scale healthy, profitable businesses and believe our partnership with Urbanimmersive is a big win for photographers. » Added Kristian Pettyjohn, CEO of PhotoUp. Like Urbanimmersive, PhotoUp recently announced a partnership with Zillow. Aligning themselves with Urbanimmersive to reach the largest network of photographers in North America via a partnership was a logical next step for PhotoUp. PhotoUp will be providing the same pricing model and advantages to Urbanimmersive and Tourbuzz’s clients as they are providing to Zillow Certified Photographers which state a lot in terms of Urbanimmersive market leadership position recognition. “With our customer-first approach in how we operate, we are always looking for ways to drive value to our platform for the 1,500+ photographers businesses who put their trust in us in helping them scale their business. Bringing PhotoUp into our platform as a product offering for our clients not only provides additional value to our North American photography clients, but it allows us to introduce PhotoUp’s photographers to a whole new level of product offerings to enhance their own business, providing new incremental revenues to Urbanimmersive.” Stated Ghislain Lemire, CEO of Urbanimmersive.